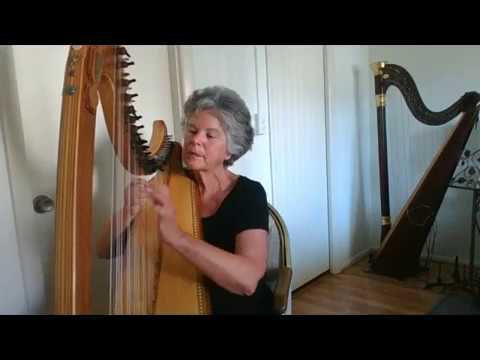 Enjoy the Elegant Sounds of De Luna's harp music. Award winning musician De Luna has been a professional harpist for over 20 years, and has played for hundreds of weddings and special events. She has a large repertoire from Early Music, Classical, World Folk, Celtic, Old and Contemporary Popular, Romantic, Seasonal, and Original compositions. De Luna made our day Wonderful!!! De Luna was flexible when bad weather caused a change of venue. She was early and dressed perfectly. She was very professional, engaging, and a pleasure to do business with both before and during our wedding. Most importantly De Luna played beautifully and even learned a new song for us. All our guests loved her music suggestions as well!!! Thank you so much Andrew and Rhonda. Congratulations! It was a pleasure to play for you. We could not have been any more pleased. Her presence, her music, her kindness filled the room. It was a heavenly experience to have her play at my daughter's wedding. DeLuna filled our hearts with grace and love through her music on the harp. It was delightful! If you want to make your event special, DeLuna will not let you down. Thank you so much, I was delighted to be part of your wonderful celebrations. DeLuna put on a wonderful performance at my company's Christmas in OZ Holiday open house on 12-8-16. She played an assortment of holiday classics and songs from the Wizard of OZ throughout the three hours she was booked for our event. 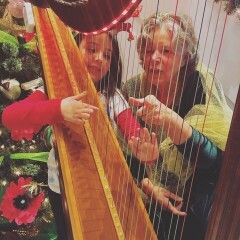 DeLuna was gracious enough to allow several of our Guests including many children try to play her Harp. We got so much feedback from our Guests stating how fun and exciting that was. One of our younger guests even told her mom after the event that she wants to learn how to play the Harp now. We truly enjoyed DeLuna's performance. I would highly recommend her to anyone looking for a talented, professional and very gracious Harpist. Thank you so much, you were a wonderful host Heidi! DeLuna was amazing. Not only is she a great harpist and flutist but her kindness and personality was really an added benefit. She brought good vibes in so many ways. Thank you, Foy, you are an amazing person and hostess. It was a great pleasure to be of service. De Luna was the harpist for our wedding yesterday July 29th.Her music was HEAVENLY and provided such a perfect touch to our Gazebo ceremony on a beautiful summer day. She is a soft spoken delightful woman with a gifted talent creating the perfect touch to our ceremony and cocktail hour.So happy she was part of our special day! Thank you so much for selecting my music for your Beautiful Wedding! Thank you for your kindness and generosity. It has been an honor to be of service and to meet you. Thank You! Lovely addition to our service. Thank You Marte, and thank you for having me be part of such a beautiful family Celebration of Life for an amazing woman. Thanks Jill, you were so great to work with. Thank you for selecting my music for your Husbands Birthday Party. De Luna is a blessing. We were blessed to have Dr Luna play for our special church service. Her enthusiasm, professionalism, and her love of the harp were infectious. Thank you! It was a delight to participate In your beautiful Healing Service. Thank you for having me. From the first time we met her, and then when we heard her play her beautiful instrument, we knew she was the one. She is truly magical and a gifted lady. She was a calming presence on what could have been a very stressful time. We feel so fortunate to have found her. She was wonderful. 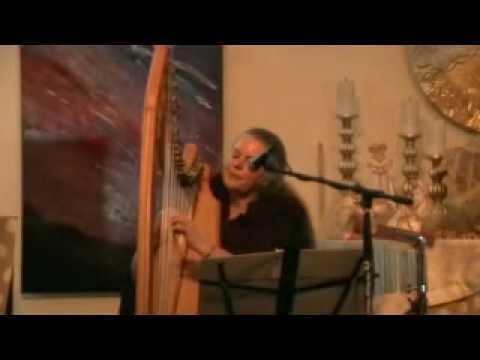 If you are looking for a talented harpist to play st your event I highly recommend her. Thanks Kathy, it was an joy to be part of your event. DeLuna is a gracious woman and consummate professional. She spent a great deal of time determining just what we wanted and delivered everything we wished. Simply terrific!! Dear Eileen, I hope you had a wonderful Anniversary, remembering your beautiful party last year, thank you for the wonderful review. Award winning artist- De Luna, Professional, Experienced and Talented! Phone call to plan and consult in order to tailor music to your plans. 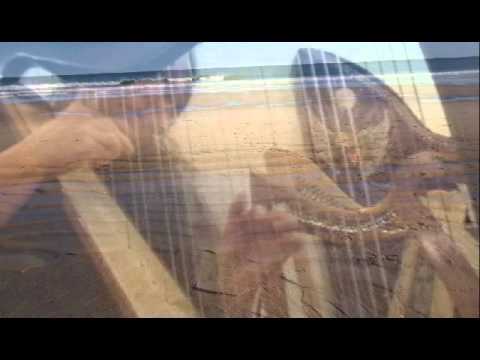 Beautiful Live Harp music for your event. I arrive about an hour early to set up and need about 1/2 hour to tear down. I always try to dress appropriately for your event so will like information in that respect. De Luna was born on the Island of Malta, in the Mediterranean Sea to a Maltese Mother and an English/Irish Father. 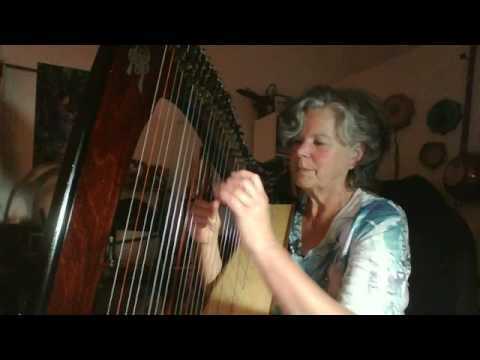 Her first harp was gifted to her in 1991 by a parting friend. Soon after, she moved to the mountains where she became totally enchanted with the joy of playing the harp. 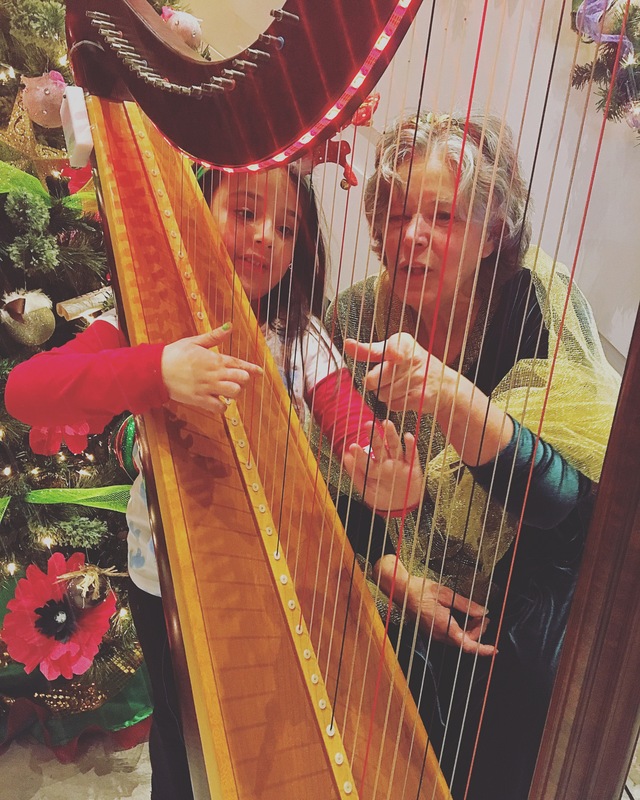 She taught herself to play by spending countless hours exploring the wide array of sounds and textures of the harp. that include a soulful mix of traditional music from various parts of the world as well as original compositions. Spoken word: Storytelling in her concerts at Libraries and Events. My set list depends on the specific event. I do custom weddings. I have a huge and varied repertoire which includes, Early, Classical, World Folk, Light Jazz, Country, Celtic, Holiday, old and new popular music and my own original compositions. In my Public Speaking: I address the issue that is specific for the particular event. I specialize in speaking on: Self Care, Arts in Healing, Holistic Healing also in speaking of the Arts: The Story of the harp and flute around the World. My Tea parties are a delight, I can be the part of a Fairy Godmother. I am available and design my program for both adults and children, I can simply offer elegant background music, and I can also offer a time to do an interactive musical parade around the space with bells and light percussion as I lead with the flute. I am also happy to share time letting anyone at the party have a one on one harp playing experience.